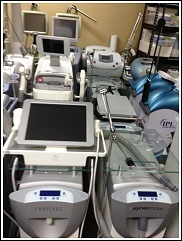 Repossessed--Medical--Equipment.com offers new and used cosmetic and medical lasers. Save 30% to 70%! Our inventory focuses on procedures for hair removal, vascular abnormalities, skin resurfacing, photo facial, pigmented lesions, Cosmetic Lasers, Cellulite Therapy and Endermologie®, Microdermabrasion Equipment and supplies. Our worldwide network of manufacturing contacts enables us to bring hospitals, medical practices, plastic surgeons, cosmetic surgeons, dermatologists, chiropractors and aestheticians the latest equipment to develop and/or expand their medical or spa services. Repossessed--Medical--Equipment.com is located in the USA, with sales throughout Central America, the Caribbean, Mexico, South America, Europe and Asia. 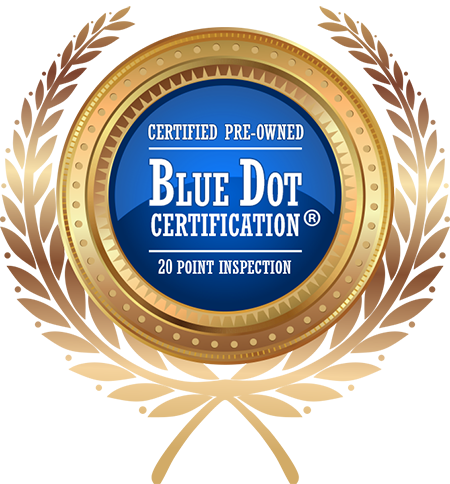 We provide businesses with "Income Producing" Medical, Imaging & Aesthetic Technologies. In addition, we provide equipment consulting, appraisals, consignment, re-marketing & asset management services to Private physicians, Imaging Centers, Spas, Clinics etc... We are contracted by many major financial institutions to re-market their lease/off-lease equipment, which is just one more way for us to pass the savings to our customers around the world. Equipment can be sold on a bid basis/auction, as is where is or with warranty, training & support. Logistics personnel can provide crating and export with ease. Estelux, Excel, Gentlelase Plus, Gentlelase, Harmony, Iridex, Ket module, Laserscope, LPG, Lyra, Medilux, Mega Peel, Orion, Palomar, Power Peel, Radiency, Resurfacing lasers, Sharplan Skin station, SLP 1000, Smart Peel, Smoothbeam, Spa touch, Starlux, Syneron, V-Beam, Vantage, Varia, Vibraderm, Xeo,	Altus, Aura, Aurora, Candela laser, Candela, CM-6, CO2 lasers, Coherent lasers, Coherent, Cool Touch , Coolglide, Cutera, Dermagenesis, DermaPeel, Diamond peel, Diolite, Diomed, Endermologie, Erbium lasers. 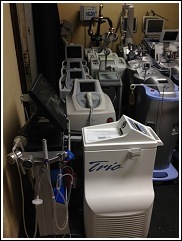 Visit Cosmetic--Lasers.com and view our daily updated equipment list of hundreds of items!